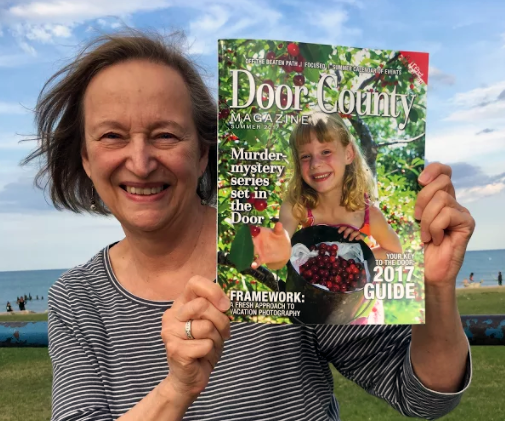 Cover of the summer 2017 edition of the Door County Magazine, featuring Patricia Skalka & the Dave Cubiak Mysteries! Christi Craig - Guest blog post: "Writing Fiction with Help from Picasso". Death at Gills Rock, Reviewed on Book Reader's Heaven. Death Stalks Door County, Reviewed by Valerie Porter. Death Stalks Door County review. Miki's Hope. Death Stalks Door County review. Kings River Life Magazine, Lorie Ham.